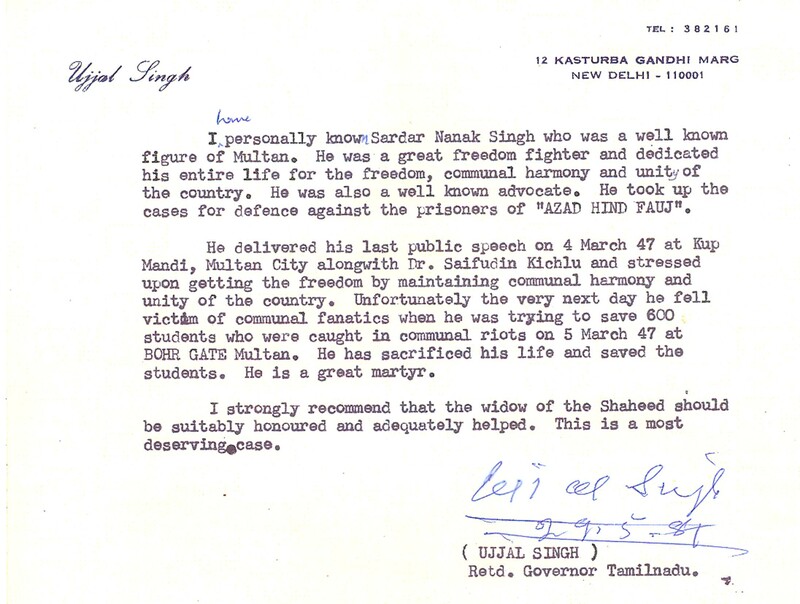 A Letter from Dr. Iqbal Singh, Lieutenant Governor, Puducherry, India. 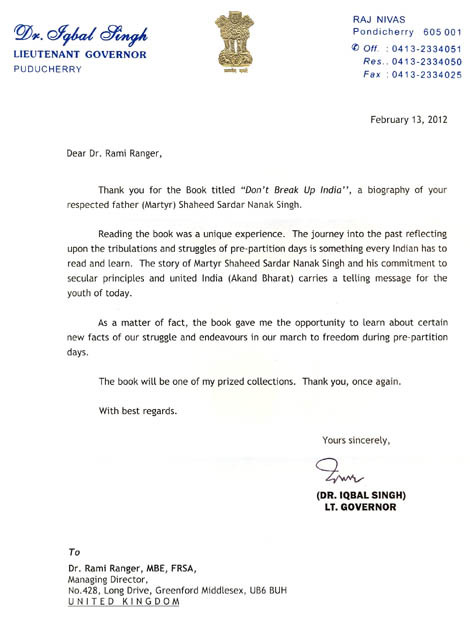 A Letter Of Support From Hukam Singh, Retired Govener of Rajhastan, India. Formerly Speaker of Lok Sabha. 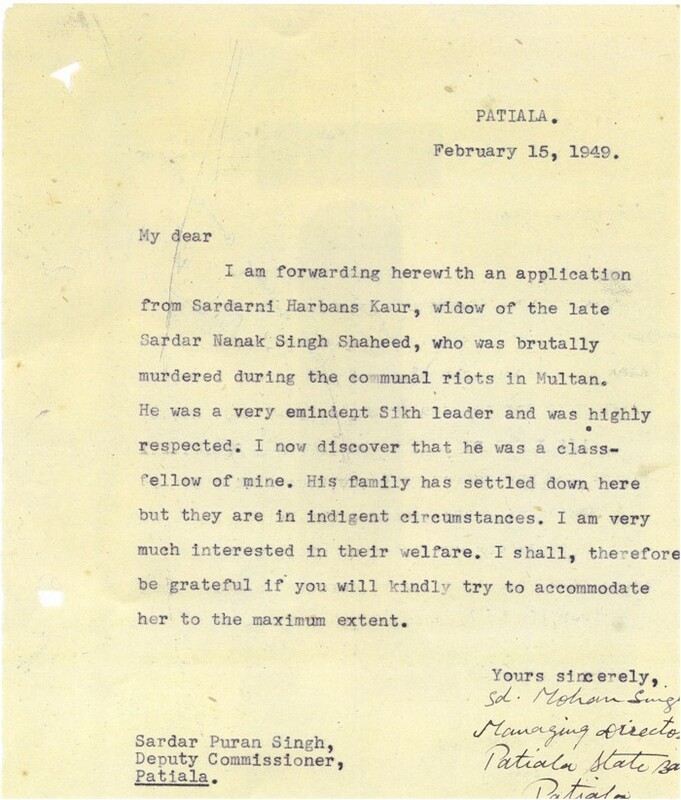 A Letter Of Support From Master Tara Singh. 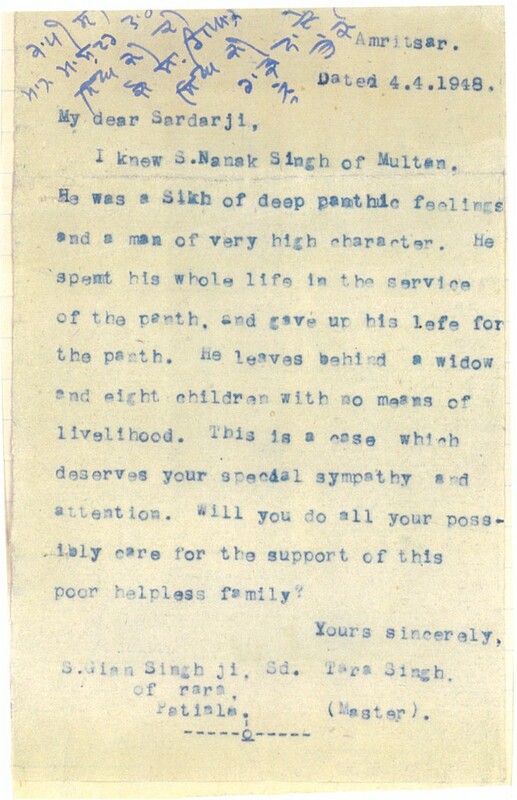 Please click on the images above to view in high resolution.